DONETSK, July 17. /ITAR-TASS/. Ukraine's National Security and Defense Council took a decision to close the airspace over the area of the so-called anti-terror operation to commercial flights three days ago, a source in the Russian Federal Air Transport Agency (Rosaviatsia) said on Thursday. 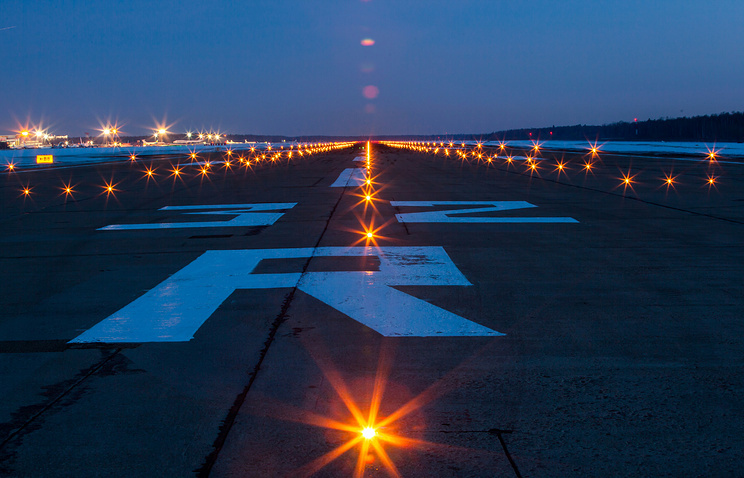 Earlier on Thursday, a source from the self-proclaimed Donetsk People’s Republic (DPR) said that commercial flights in the air space of the Donetsk and Luhansk regions could not be performed as the relevant communications infrastructure had been destroyed there. 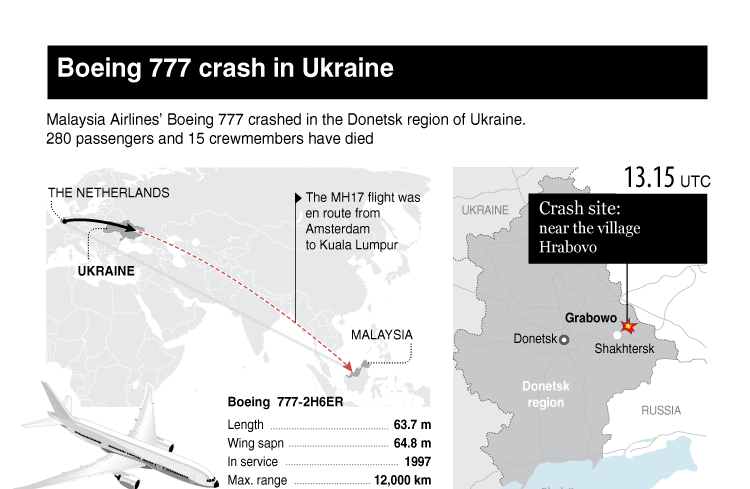 “Kiev operates all air traffic control services and it is unclear how this plane (the Malaysian Airlines Boeing 777 that crashed in eastern Ukraine near the Russian border Thursday. — ITAR-TASS) could appear in the area,” he said. “During the combat actions at Donetsk’s airport the communication tower, a part of the united air control service, was blown up,” he said adding that “planes cannot fly there”.